(OVERLAND PARK, Kan.) ?? U.S. Sen. Sam Brownback has easily won the Republican nomination for Kansas governor, beating Joan Heffington. 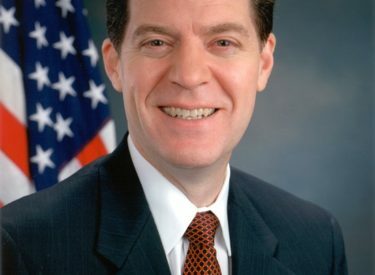 Brownback is giving up a Senate seat he’s held since 1997. A favorite of abortion opponents, he made a brief run for the Republican presidential nomination in 2007 before dropping out. Heffington, a former home builder and Boeing Co. purchasing agent, had been expected to get only a small percentage of the vote. She had promised to put every bill sent to her as governor through a biblical test before signing it. The Democratic nominee for governor is state Sen. Tom Holland, of Baldwin City. He faced no primary opponent. In Seward County Brownback beat Heffington 1,462-282.